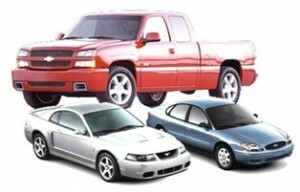 At A&A Auto Salvage of Whippany, New Jersey, you can buy quality used auto parts & recycle your old car for cash. Our Whippany center also delivers parts! Plus, we serve the entire Morristown area, including: Troy, Randolph, Montville. Call 973-887-1150 for more details.